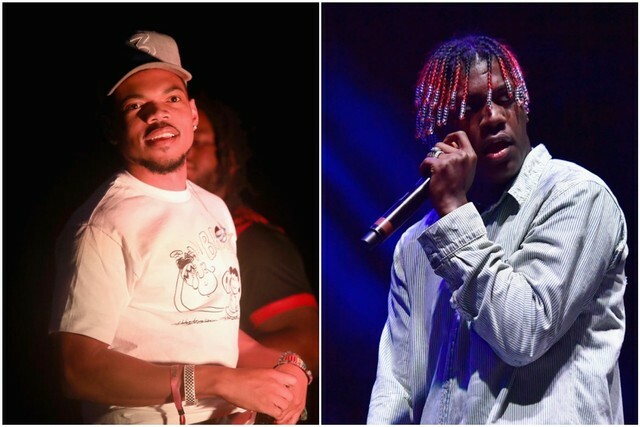 Chance the Rapper has posted a new collaboration with Lil Yachty to Soundcloud, entitled “Atlanta House Freestyle.” Listening to the track will immediately make the impetus to title the hookless song after Yachty’s hometown clear: The body of the track consists of uninterrupted murmured Migos flows from Yachty and Chance, making one wonder if this was possibly recorded two to three years ago. Chance and Yachty previously collaborated on Colouring Book’s similarly trap-oriented “Mixtape,” which also featured a turn from Young Thug, and both rappers also appear on DJ Khaled’s 2017 all-star single “I’m the One.” Supa Bwe released “Rememory,” a new collaboration with Chance, yesterday. A trailer for How High 2, which co-stars Lil Yachty, premiered last week. Listen to “Atlanta House Freestyle” below.